Follow the 163 days of documenta 14 in this stunning daily record created by the event's artists. documenta 14 promises to be one of the most exciting iterations in the exhibition's 62 year history. Presented in the form of an artist's daybook, this journal offers readers a panoramic view of the event through wide-ranging perspectives. Each "daily" spread is created by one of the exhibition's artists. It features artwork created by the artist specifically for the book and specially commissioned texts by an impressive array of critics, curators, historians, poets, and novelists. 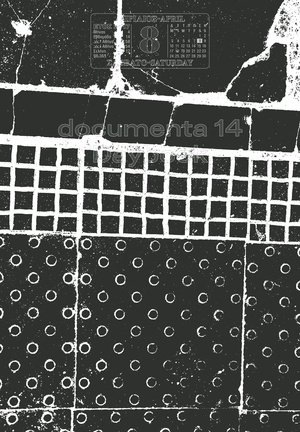 Exquisitely designed and produced to echo the event's diverse excellence, the documenta 14: Daybook offers an insider's view of one of the art world's most inventive and powerful exhibitions.